University of Kentucky Wildcats football news and coverage from SEC12.com. 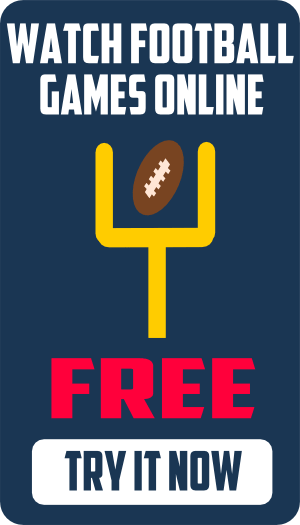 As a member of the football rich Southeastern Conference, the Kentucky Wildcats compete against many of the top college football programs in the nation. The Wildcats are in the East Division of the SEC and play their home football games in Commonwealth Stadium in Lexington. The University of Kentucky was crowned NCAA Champion in basketball for the 2011-2012 season, celebrating the schools 8th national championship in basketball. 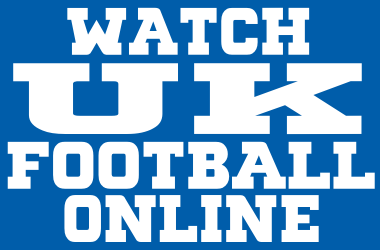 The official home of the Kentucky Wildcats football team is UKAthletics.com. Mark Stoops is the current head coach of the Kentucky Wildcats football team. The University of Kentucky, also known as UK, is a public, co-educational, land-grant university located in Lexington, Kentucky. Founded in 1865 as the Agricultural and Mechanical College of Kentucky, the University of Kentucky has an enrollment of 27,209 students. The University of Kentucky official academic website can be found at uky.edu. The Kentucky Wildcats home football stadium, Commonwealth Stadium, opened in 1973. Commonwealth Stadium is the newest football stadium in the Southeastern Conference, replacing the smaller, outdated Stoll Field. The stadium has since grown to an official capacity of 67,606. There are many popular message board forums for Kentucky Wildcats Football. The favorites are Wildcat Nation, Wildcats Thunder, Cats Domain, and Kentucky Sports Report. Wildcats Thunder…Thoughts and Insight on your Kentucky Wildcats. Spam’s Wildcat Page…Old style UK basketball. A Sea of Blue…Online Home of the Big Blue Nation. John Clay’s Sidelines…Kentucky sports and beyond. Cats Illustrated…Member of the Rivals.com network. Kentucky Sports Report…Member of the Scout.com network. Wildcat Blue Nation…A University of Kentucky Wildcats fan site. True Blue Kentucky…Your source for University of Kentucky sports. Kentucky Kernel…Official University of Kentucky student newspaper. KentuckySports.com…Detailed UK Wildcats football and basketball information. Courier-Journal…Covering Kentucky Wildcats Football for the Louisville, Kentucky.